Dr. Venkatesh is a Oral And MaxilloFacial Surgeon in Jubilee Hills, Hyderabad and has an experience of 31 years in this field. Dr. Venkatesh practices at Apollo White Dental in Jubilee Hills, Hyderabad and Apollo Hospitals in Jubilee Hills, Hyderabad. 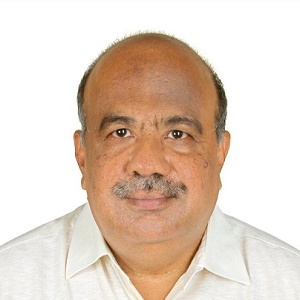 He completed BDS from Mangalore University in 1984 and MDS – Oral & Maxillofacial Surgery from Mangalore University in 1988.